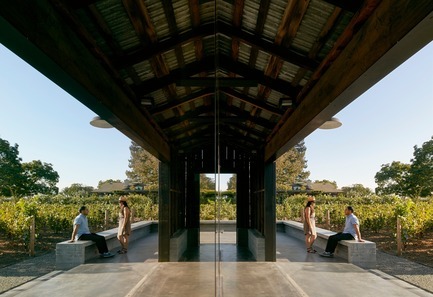 Big Ranch Road wins as "architecture for the soul and the mind"
WDA (William Duff Architects) transformed a century-old hay barn in a provocative way by inserting a pair of modern, glass cubes seen here reflecting the surrounding lush vineyards of its California wine country setting. 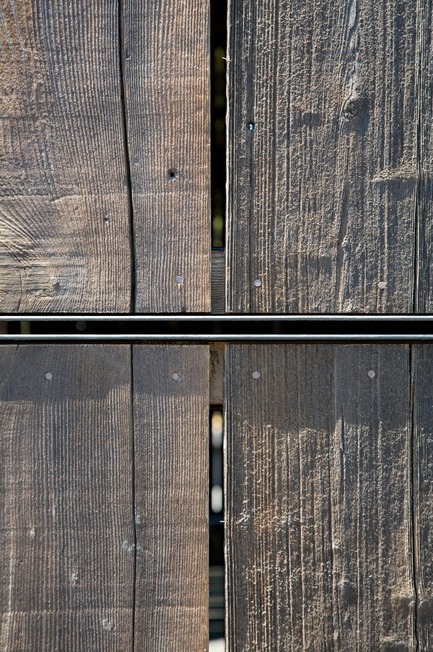 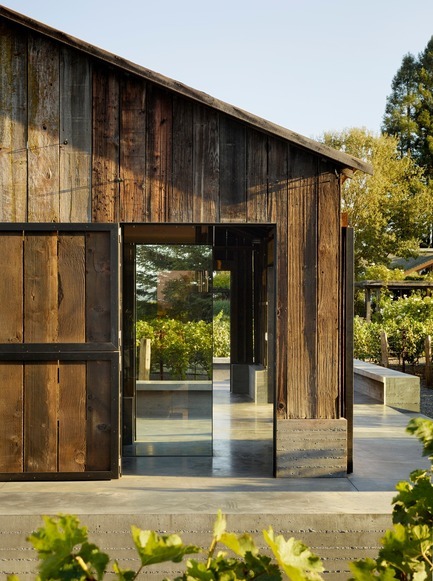 The materials palette of glass, steel and concrete derives from the barn’s original low-maintenance siding and roof which over time had developed a weathered, protective patina. 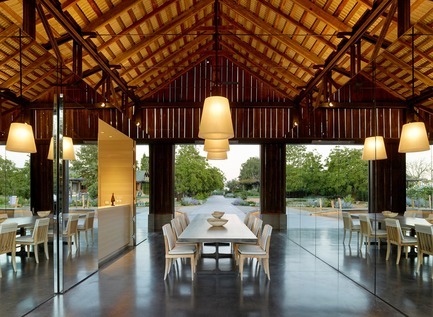 The clients' goal was to preserve the barn and repurpose it as a place for gathering, as well as an expression of art. 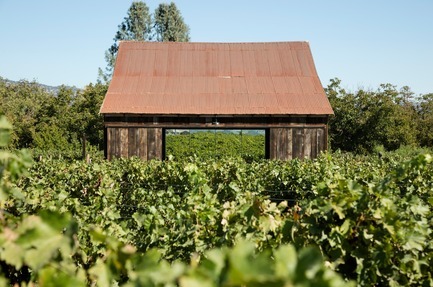 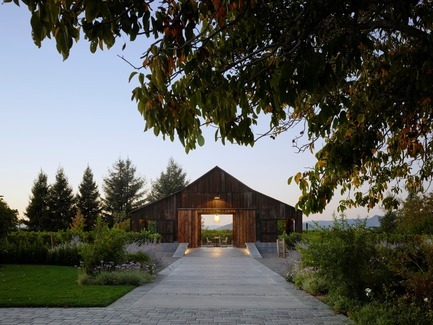 The barn – relocated in its entirety to its current location on a seven-acre property in Napa Valley – sits atop a new concrete plinth that rises at either end to create seating areas. 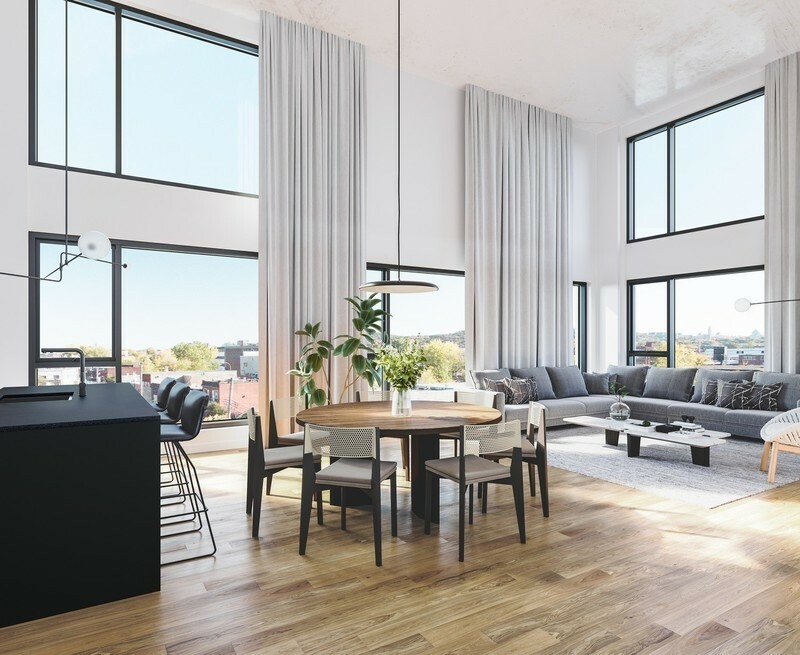 The original roof soars over a new pair of opposing glass cubes, enhancing the feeling of expansiveness. 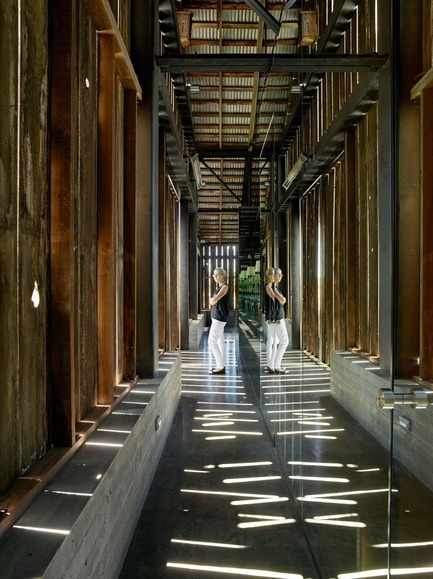 Behind the mirrored walls of the glass cubes are a bar, catering kitchen, gym, storage room, and restroom. 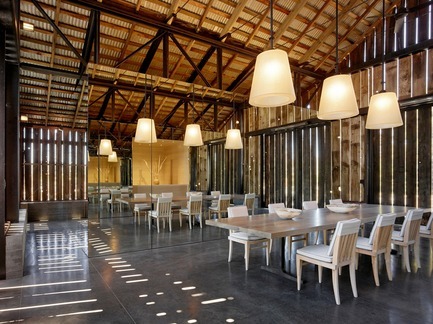 WDA designed for maximum building performance by concentrating all conditioned spaces within the footprints of a pair of new opposing glass volumes, while allowing for natural ventilation for the rest of the barn. 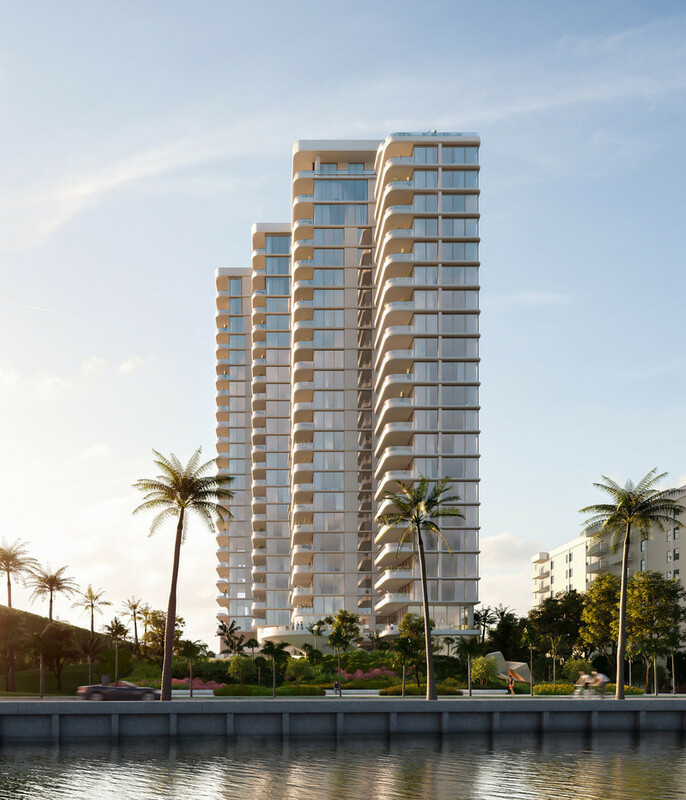 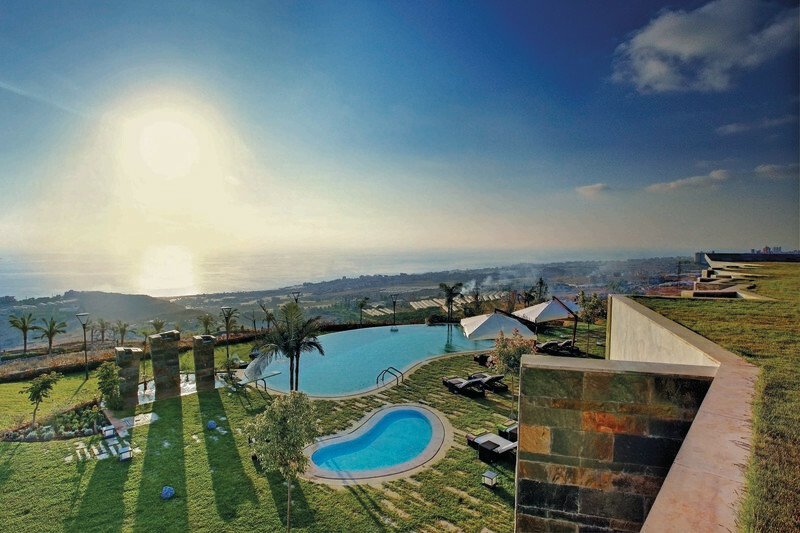 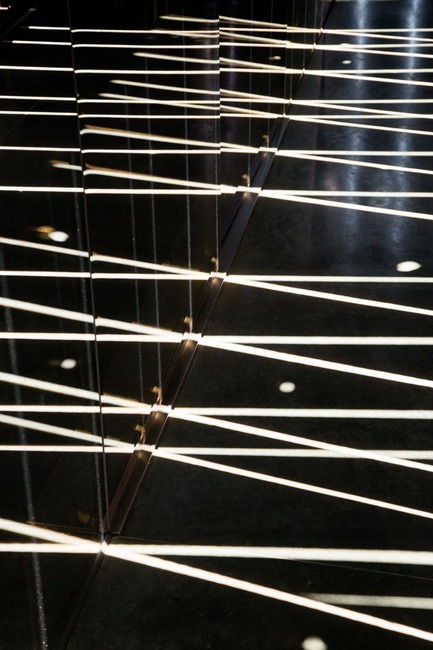 “The unique characteristics of the sunlight in the region inspired our design concept which is a contemplation of light, particularly how its movement throughout the day could be captured and reflected,” says WDA founder William Duff. 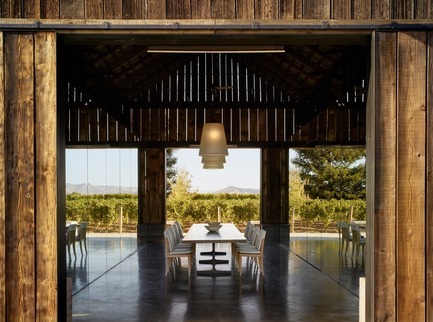 The stained concrete floor provides a canvas for ever-changing patterns created by sunlight streaming through the barn’s wood-slatted shell. 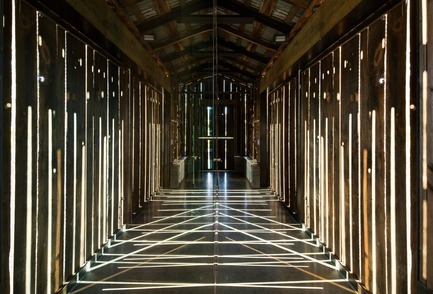 As sunlight intensifies during the course of day, the pattern created evokes a modern light installation. 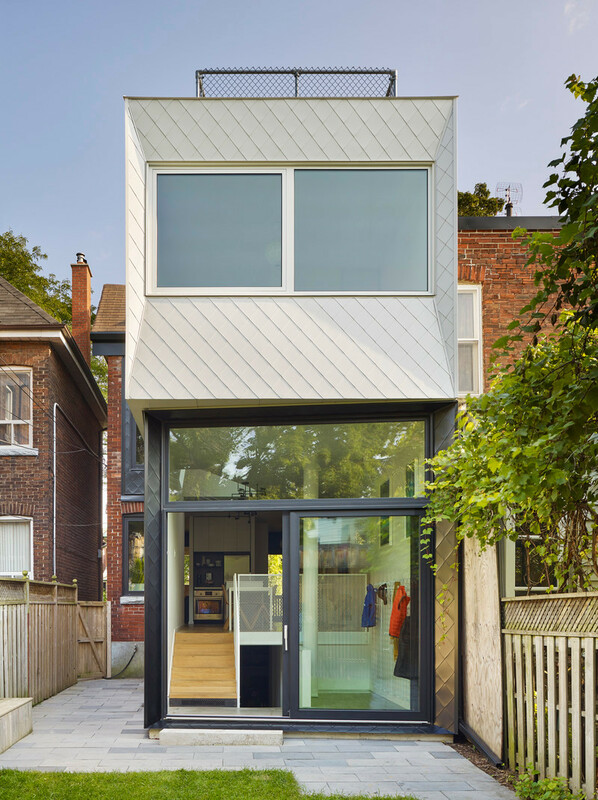 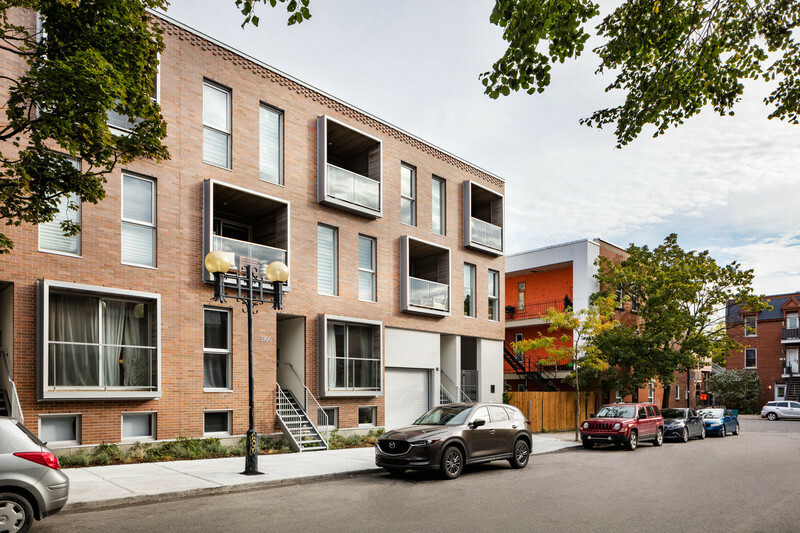 Seamless detailing incorporates steel as well as the innovative use of materials, both new and old. 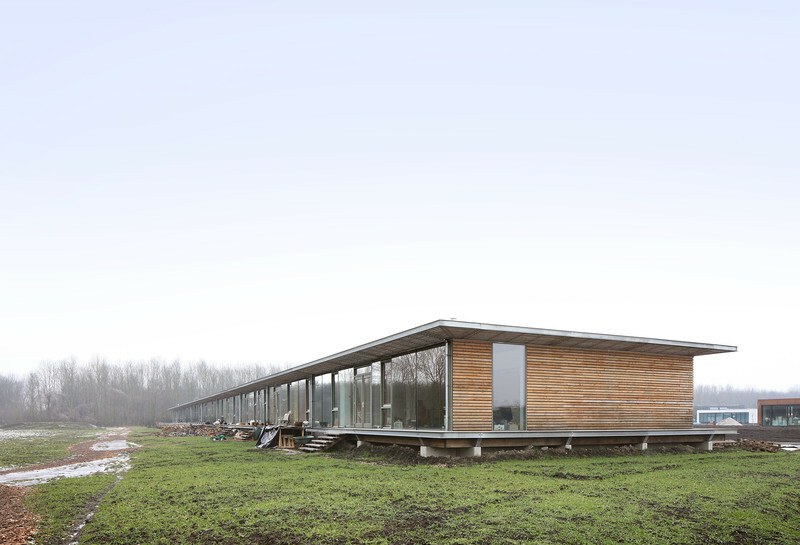 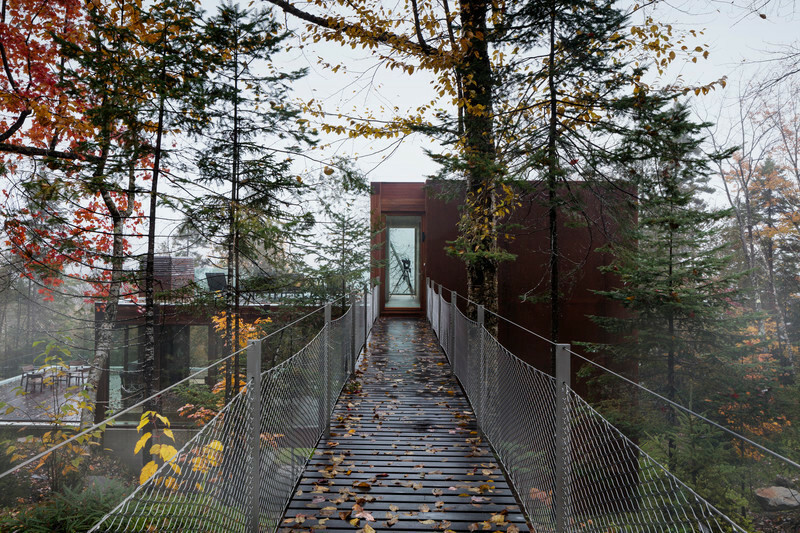 Glass-clad volumes capture both light variations and the bucolic surroundings. 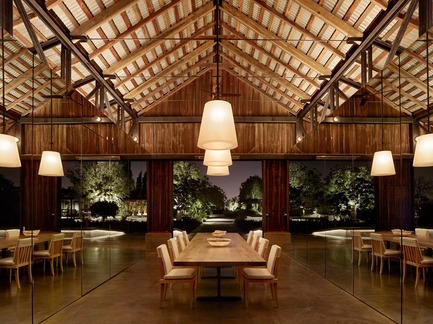 The barn takes on a cozy vibe as day turns to dusk. 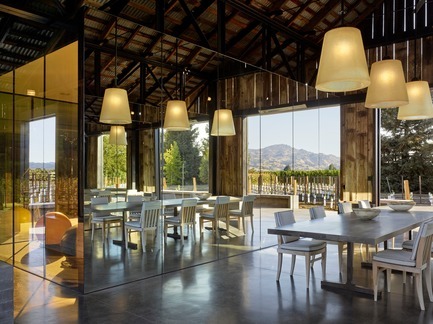 Surrounded by site-specific art works in its new location, “This once-humble barn also became for us, an object of art,” note the clients. 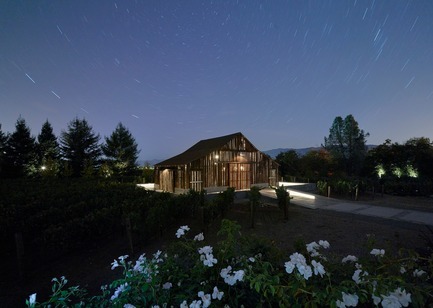 The night sky combined with internal illumination reveals more of the barn’s archetypal wine country form.